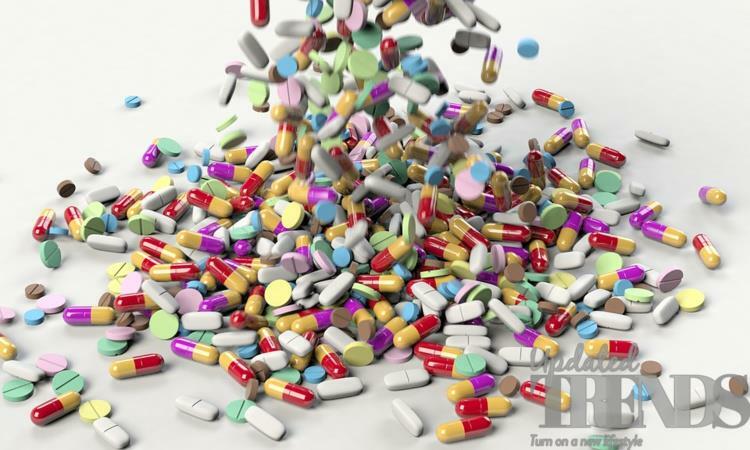 Amidst many cases of blood pressure medications recalls from the companies, the US Food and Drug Administration is warning of a shortage of a category of drugs that is used by millions of people to treat high blood pressure. The drugs are known as ARBs or angiotensin II receptor blockers and contain valsartan. 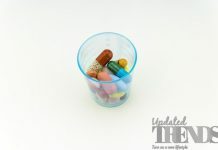 Dr. Scott, Gottlieb the FDA commissioner and the FDA director of drug evaluation and research Dr. Janet Woodcock said in a statement released on January 25, 2019, “Valsartan products are in shortage, and we know that other types of products may fall into shortage soon”. The warning has come as a growing list of drugs that contain valsartan were contaminated with the chemical known as NDMA which is an environmental contaminant and a possible carcinogen. The FDA further explained that its current investigations had determined that the impurities were generated during the manufacturing process and could be a result of reuse of materials like solvents. More tests are being conducted by the FDA on all ARBs for such impurities. The FDA had to design a new test after it came to know that some of the ingredients that were imported from one company in China, Zhejiang Huahai Pharmaceuticals, were tainted. At the end of September 2018, the FDA had placed the pharmaceutical company on an import alert which means all the active pharmaceutical products and finished products made by the company will not be allowed to enter the United States. The decision was made by the FDA after it inspected the facility while revealing that “systemic problems of supervision that could have created the conditions for quality issues to arise.” It was also said by the FDA that the overall exposure to the tainted drugs appears to be small but that has not decreased the agency’s concern on how the contamination occurred. 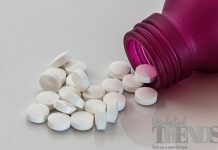 As for now the long-term risk that are posed by the NDMA found in certain drugs that contain valsartan remain unknown and the NDMA consumed would play a role in such risks.